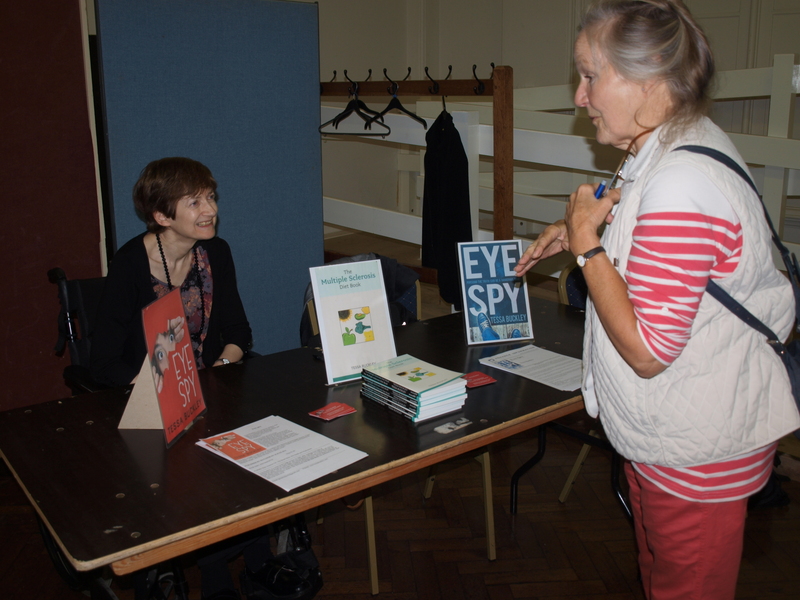 Had a great day at Leigh Literary and Arts Fair last Saturday 27th September. It was such a success that we’re hoping to make it an annual event. Thanks to all the people who turned up to browse and buy. This entry was posted in Leigh Literary and Arts Fair and tagged Leigh Literary and Arts Fair on October 2, 2015 by Tessa Buckley.